With recent news floating now a days about a Pakistani cricketer found positive while dope test taken during Pakistan cup 2018. With name still not announced officially but sources suggest that it is Ahmed Shahzad. Out of favor opener who is finding hard to cement his place in the Pakistan side because of poor batting show and now a doping scandal will further damage his reputation and hurt his credentials before he will have another go at international level. 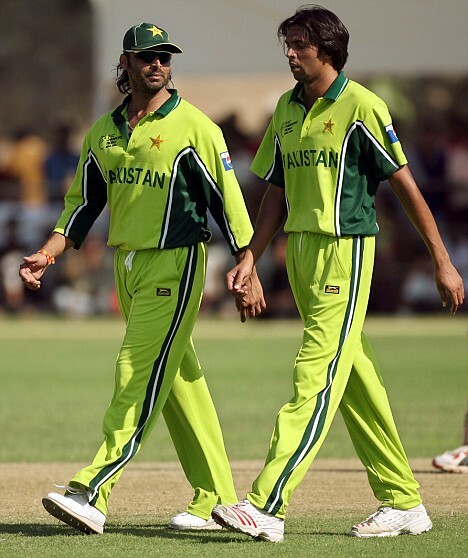 In 2006 Pakistan fast bowling spearheads Shoaib Akhtar & Mohammad Asif both test positive by an internal test conducted by PCB and use of nandrolone was proved on both mens but still they escaped the punishment when a three man tribunal vanish the ban by 2-1 in favor of the duo. Left arm spinner Abdur Rehman was found positive during a county stint in 2012 while playing for Somerset in England. Use of cannabis was confirmed by a dope test conducted by ECB and spinner was banned for 12 weeks. 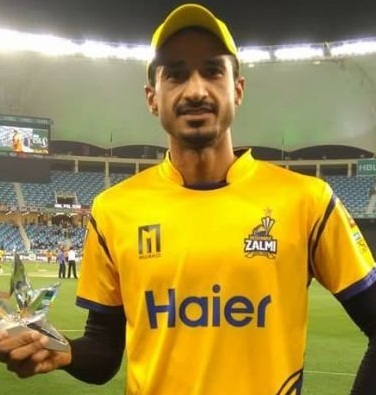 Fast bowler Umaid Asif was the next culprit in Pakistan cricket when he test positive for use of prednisolone and prednisone during a random test conducted during Faysal Bank T20 cup in 2014. Umaid was banned for a year to participate in all forms of cricket by PCB. Left arm spinner who got high praise while representing Pakistan in U-19 world cup and his temperament was greatly hailed when he represented Pakistan at top level in World T20 2012 was the next man got picked through random sample testing and found positive for the use of cocaine during the pentangular one day cup 2015. Raza was banned for 2 years by PCB for participating in any form of cricket. 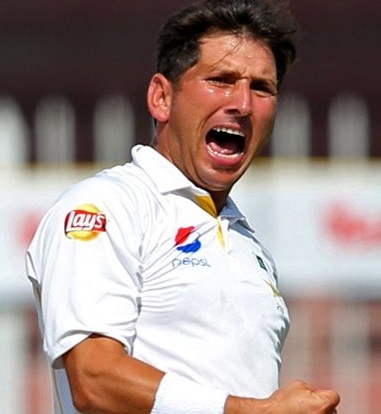 Leg spinner Yasir Shah was also found positive during a test conducted by ICC in November, 2016 when Pakistan played against England in UAE. Yasir was found with usage of chlortalidone. Yasir clarifies that he took the blood pressure medicine of his wife mistakenly and not known about the banned substance used in it. Yasir was banned for 3 months by ICC for this violation. Previous Article Can Asad Shafiq fill the big boots of MISYOU ?